No armor pen? What is this? Am I going to have to mix pve gear with pvp gear to get the armorpen again? the armor ignore of the gem is a little low if you consider we're not talking about 70 lvl gear but 80. the amount of armor will be increased. 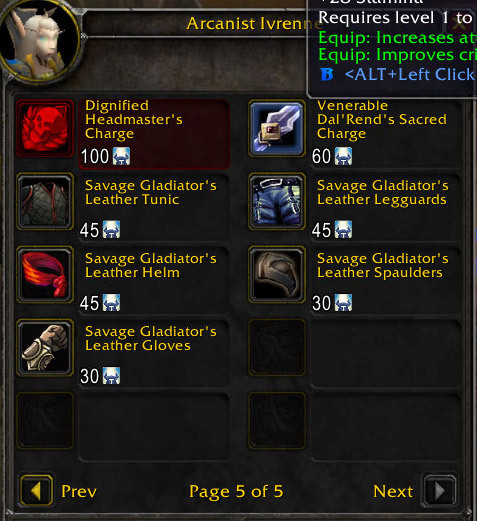 70 lvl gear gaved about 90 points of armor ignore average per item (not all but you get the picture). my rogue has 1200 armor penentration now at 70 (in addition to serrated blades). i hope this amount will be doubled at 80.